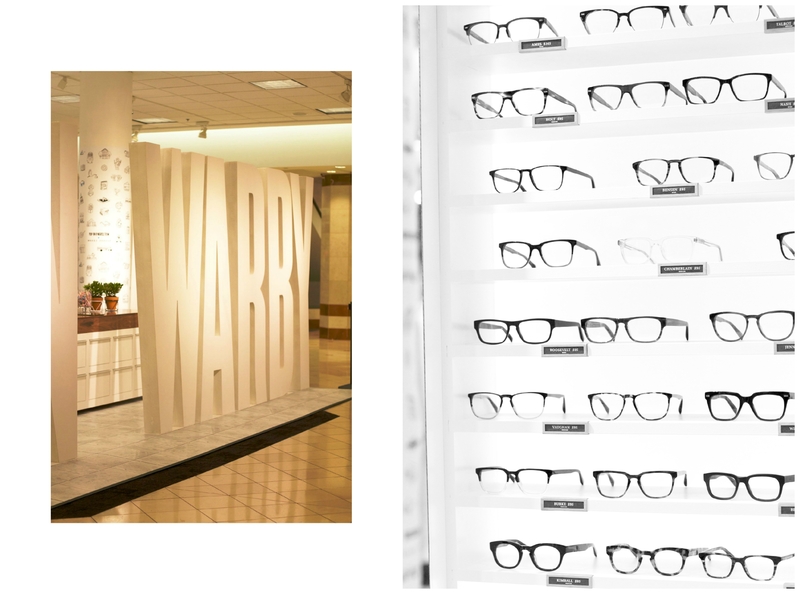 This past weekend, I had the pleasure to visit the Warby Parker X Nordstrom Pop-In store at Tyson's Corner in Virginia. 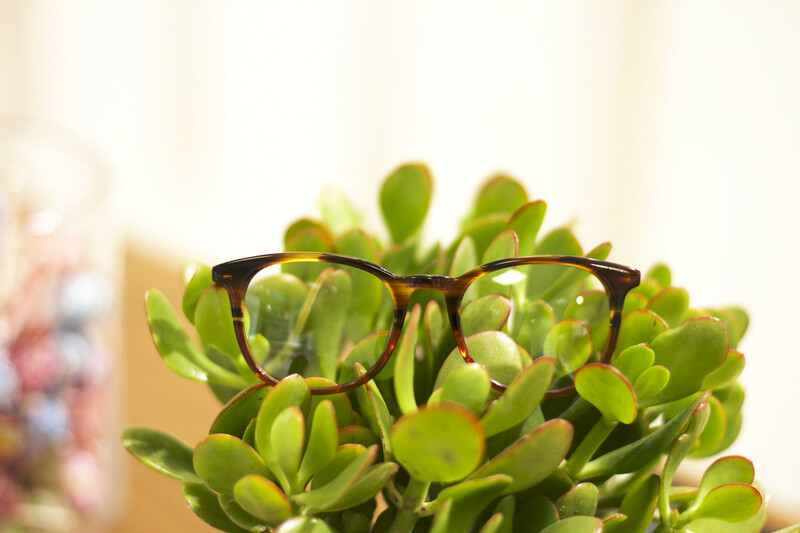 Throughout the years, Warby Parker has single-handedly revolutionized the glasses industry. By providing a beautiful array of both classic and modern designs at affordable prices, they've managed to break the barrier between affordability and style. 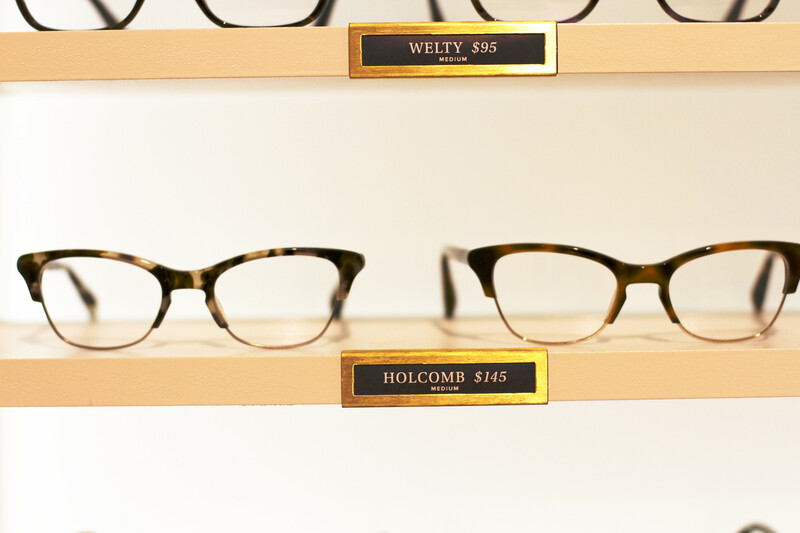 Business aside, Warby Parker also focuses on giving back to the community. With their Buy A Pair, Give A Pair philosophy, for every eyewear sale they make, Warby Parker matches that sale to help an area in need. I mean, if that isn't a better excuse for buying glasses, then I don't know what is! For the past month, Warby Parker has collaborated with Nordstrom to create various Pop-In stores throughout the country to not only showcase the classic Warby Parker glasses we love, but also an exclusive collection of reflective sunnies created especially for the Pop-In stores at Nordstrom. 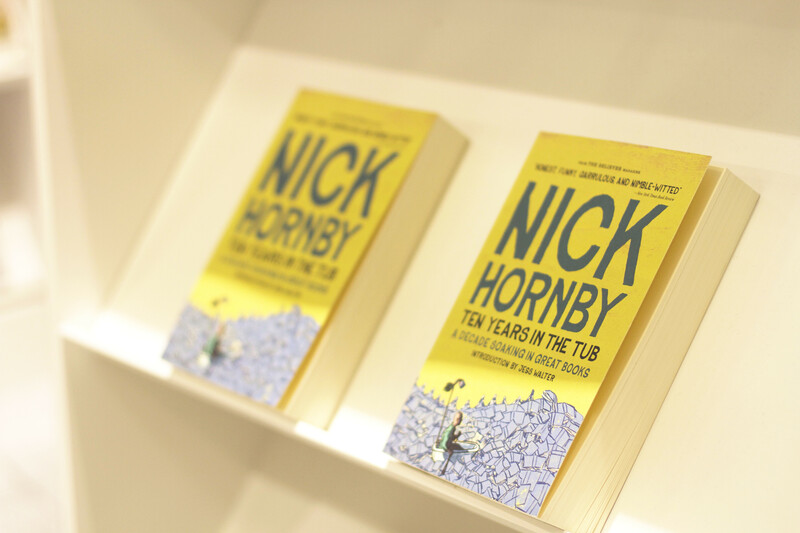 Curated by Olivia Kim, the super cool Pop-In stores feature various different kick-knacks for your office, books, candles, and even nail polish! But hurry! 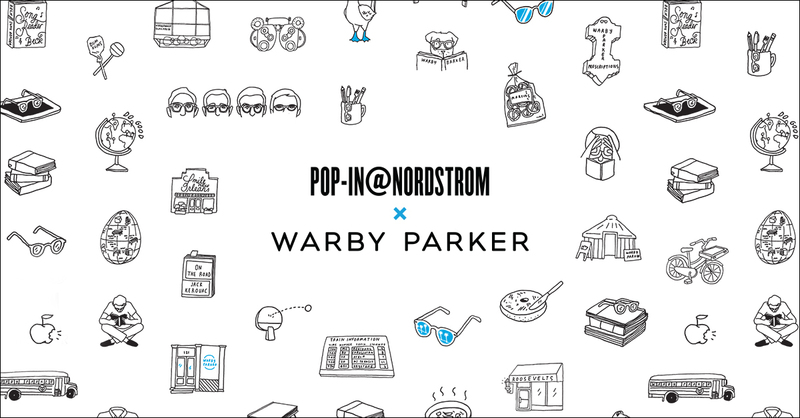 The exclusive Warby Parker X Nordstrom Pop-In store is only available until September 6th! Este fin de semana pasado, tuve el placer de visitar el Pop-In shop de Warby Parker X Nordstrom en Tyson's Corner en Virginia. A lo largo de los años, la marca Warby Parker es recocida por revolucionó la industria de las gafas. Al proporcionar una hermosa gama de diseños clásicos y modernos, seguidos por precios accesibles, se han dado por romper la barrera entre la accesibilidad y estilo. Negocios aparte, Warby Parker también se concentra en ayudar a la comunidad. Con su filosofía de Buy A Pair, Give A Pair, por cada venta de gafas que hacen, Warby Parker dona la misma cantidad para ayudar a una área de necesidad. Si eso no es una excusa mejor para la compra de gafas, entonces no sé lo que es! Durante todo un mes, Warby Parker ha colaborado con Nordstrom para crear varios Pop-In shops en todo el país, no sólo para mostrar las clásicas gafas Warby Parker que amamos, pero también una colección exclusiva de lentes reflejantes creados especialmente para la colaboración en Nordstrom. Un espacio diseñado por Olivia Kim, las tiendas de Pop-In cuentan con varios diferentes articulos como útiles de oficina, libros, velas, e incluso esmalte de uñas! Pero date prisa! La exclusiva tienda Warby Parker X Nordstrom Pop-In sólo está disponible hasta el 6 de septiembre! I recently discovered GlassesShop.com, and it sells discount prescription glasses and sunglasses. Strongly recommend it!